The Italian cosmic disco-focussed Mondo Groove label turns up Giovanni Cristiani’s gem of freeform percussive workouts as the latest in a series of stellar reissues including Marcello Giombini’s Computer Disco ace. 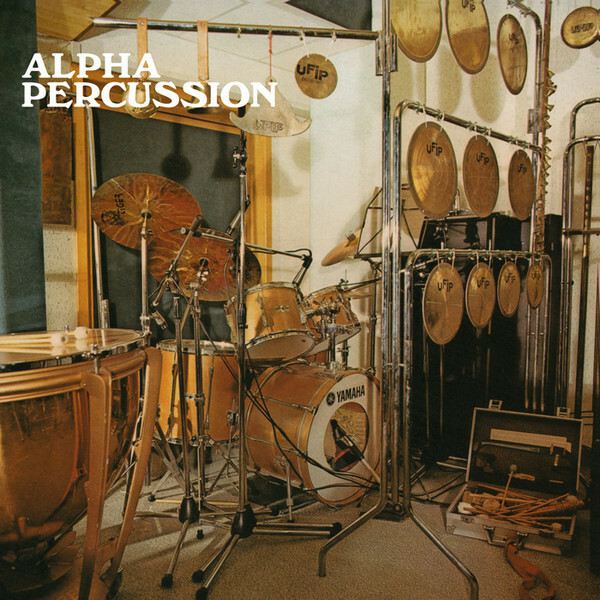 Alpha Percussion  is perhaps most notable as providing samples of its Fragments of Crystal to Danny Brown’s Really Doe, off Atrocity Exhibition , but it also stands proud as a prime example of Crisitiani’s virtuoso percussive talents, which were previously employed in the Music Workshop A.D.E.L. 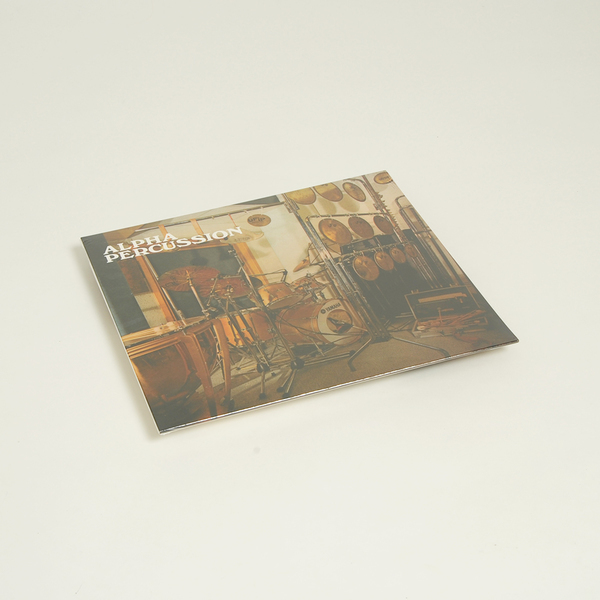 Under the auspices of Penta Flowers, a Beat Records Company sub-label and publisher, Cristiani recorded Alpha Percussion as a purse artistic statement, taking the opportunity to put the battery of bang-able metals and drum kits on the front cover to great use, ranging from meditative gamelan and rippling, Eastern-inspired geometers at the ambient end of the scale in Samurai or World’s Naval, to woozily atmospheric and groovier themes with the likes of Dancing For Diletta and Eyes Light, which you could almost imagine in the sets of Baldelli or Loda.